British citizens living abroad could lose their right to move to a different EU country post-Brexit, fraught negotiations have revealed. 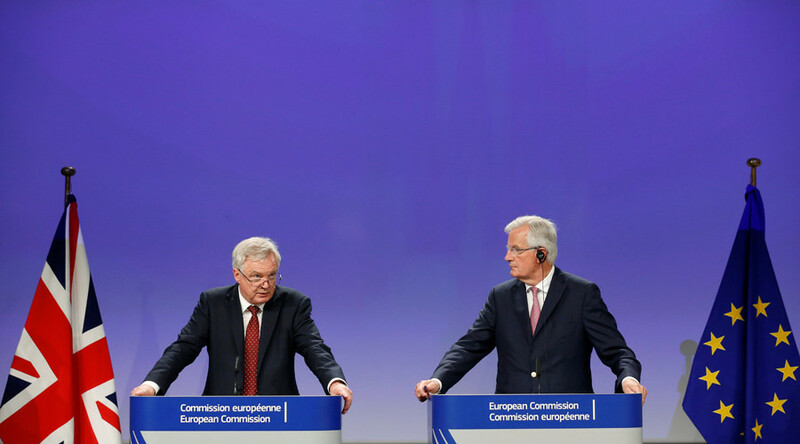 The future of EU and UK citizens’ rights post-Brexit has been plunged into greater uncertainty as the latest round of talks in Brussels revealed Britons’ freedom of movement around the bloc could be severely restricted in two years’ time. Up to 1.2 million British citizens would be affected by the restriction, which would see, for example, a Briton living in Spain not being able to move to Germany, or any other of the remaining 27 EU member states once Brexit is effective. 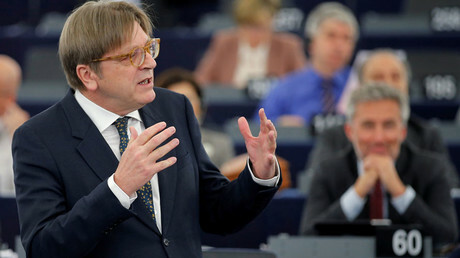 EU officials said they would be willing to consider reviewing the issue on condition the UK guarantees similar treatment to Europeans residing in Britain. If a French citizen, for example, seeks to return to their home country for a period of time, they should be able to do so with the certainty that they will be then be free to resume life in the UK. “We would start from the assumption that in order to maintain the right of EU citizens to move around the EU27, this would require the UK to reciprocate by allowing EU citizens to continue to moving around freely,” a senior EU official said, according to the Guardian. Both the EU and the UK have placed the guarantee of citizens’ rights at the top of the list of issues to discuss in view of Britain leaving the union. 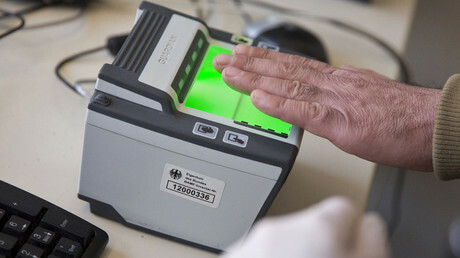 Will Theresa May impose ID cards on everyone ‘by the backdoor’ after EU migrants deal? The latest news, however, is at odds with the EU’s claim that it would be as if “Brexit never happened” for immigrants residing on either side. A source on the British side said the two parties had agreed on 50 percent of plans. “But we still have doubts about the EU’s plans and their commitment to upholding citizens’ rights,” the source added, the Guardian reports. Last month Prime Minister Theresa May put forth what she deemed to be a “fair and serious” offer for migrants. The proposal allowed for EU migrants in the UK to acquire a “settled status,” meaning they can enjoy identical rights of UK citizens, such as those to health, education and pensions, if they have already lived in the country for five years. It also gave citizens the chance to work their way to reaching the five-year threshold. But those who enter the UK after the cut-off date, which is yet to be agreed on, will not be able to acquire the same rights. For such individuals, the UK government will allow a “grace period” of two years, during which they can settle their legal status in the UK. Recommendations are expected to be made during a summit in October, and UK and EU officials are to meet for talks three times ahead of that in August, September and October.